Bhaag Bakool Bhaag is a light-hearted sitcom highlighting the various dilemmas faced by the lead protagonist, Bakool (Jay Soni) after getting married to two women, Jigna (Shruti Rawat) and Sheena (Hiba Nawab). In tonight’s episode we will see, Kokila (Purvi Vyas) gives Bakool her red sari and asks him to get it ironed for Jigna. Bakool instructs his friend Harry (Hardik Sangani) to get the sari ironed. Dagdu overhears the conversation and assumes that this sari is a gift for Sheena from Bakool’s mother and gives it to Sheena without Bakool’s knowledge. Bakool gets frustrated to find out that Harry has misplaced the sari. Meanwhile, he gets a call from Sheena, asking him to come home as she has a surprise waiting for him. Will Bakool be able to get the sari back for Jigna?. To know more, don’t miss watching the exciting episode of Bhaag Bakool Bhaag on this 15th May 2017 at 5.30 PM, only on Colors TV. 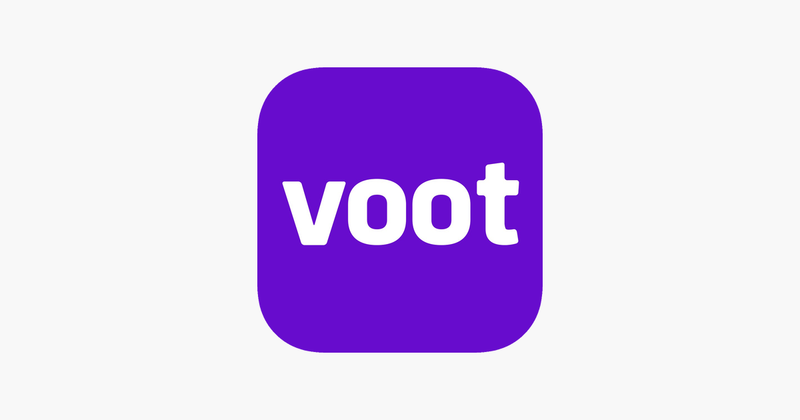 all the latest episodes are available through voot colors tv application.